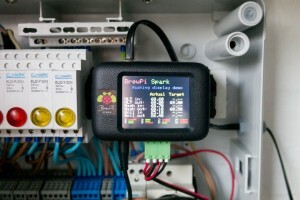 BrewPi is a raspberry-based brewery automation system. Combined with a central brain based on a Spark Photon, you can drive fermentation chambers and soon, pumps & valves to make a fully-automated HERMS system. Here are my notes that got me started with the new version of BrewPi (based on the Spark Photon) after spending a few hours reading everything I could and bothering Elco on the forum. I hope it’ll save you a few hours! Don’t worry about this error message, it’s known and can be safely ignored. Your Photon should now flash green. First, put your Photon in SETUP Mode. Just hold the SETUP button for three seconds while it’s running. You should get a blinking Blue led. 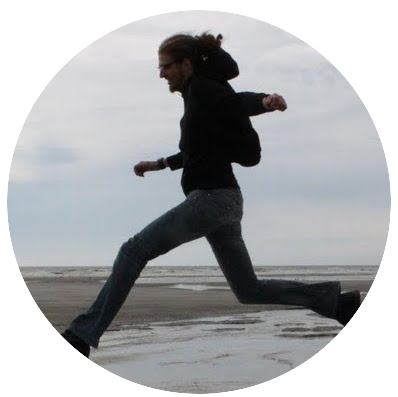 You should get a node_modules/ directory. And indeed, your device should restart and you should have a pulsing cyan led. It means it’s connected! What did enabling wifi get you? Does the brewpi spark send data to the web/data server over wifi now? Not yet! We’re working on it, the next firmware just got WiFi today but the full stack is not ready yet. I’m afraid you’ll still have to wait a few weeks/months before being able to use it over Wifi.